Short Stack Story Time is happy and excited to welcome and introduce new contributor, T.A. Rindler! T.A. 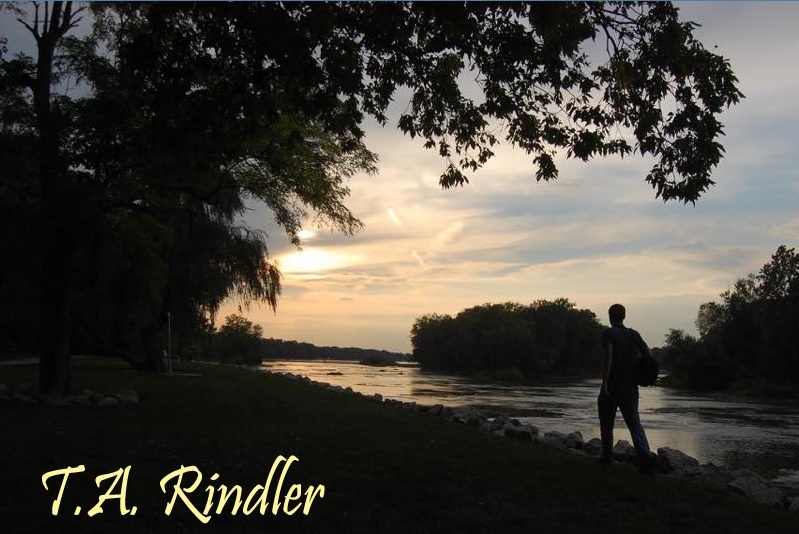 Rindler will be kicking off his original literature some time in March. His work will be published on Fridays, and I’m clapping for joy, as he will not only be writing poetry but also story snippets and other literary styles. Let’s give him a warm welcome! Aside | This entry was posted in Miscellaneous and tagged contributor, introduction, T.A. Rindler, welcome. Bookmark the permalink.